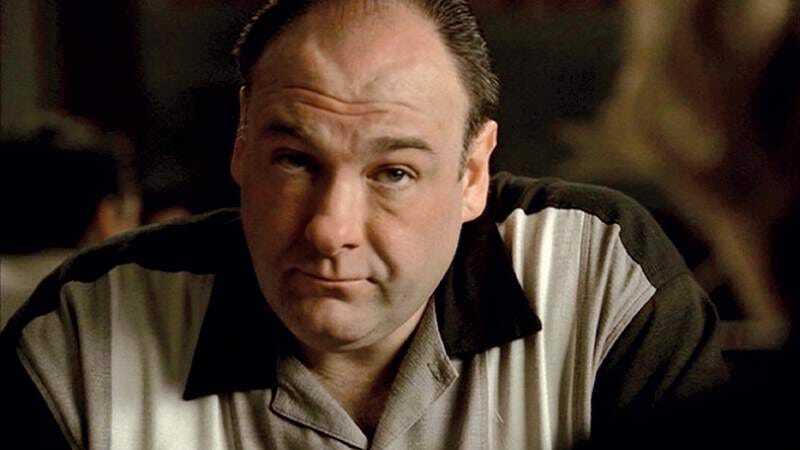 For nearly eight years now, we have pondered the quandary of “Schrodinger’s gangster” set forth by The Sopranos’ David Chase—a situation where, until Chase opens it, Tony Soprano is both alive and dead within our TV box. Last year, Chase attempted to end the argument by saying the argument shouldn’t even be taking place, a nuanced response that, frankly, had no place within the binary shouting match of the Internet. Now he’s emerged to attempt something similar, giving a thorough, nearly frame-by-frame analysis of the finale’s final moments for the Director’s Guild magazine DGA Quarterly. And like that scene itself, it won’t provide any sense of satisfaction for people who still insist on one “answer” or another, and it’s absolutely crammed with Journey. For a complete analysis of Journey’s “Don’t Stop Believin’” and the many ways it relates to the Sopranos family (“I felt that those two characters had taken the midnight train a long time ago,” to cite just one example), check out the full article.